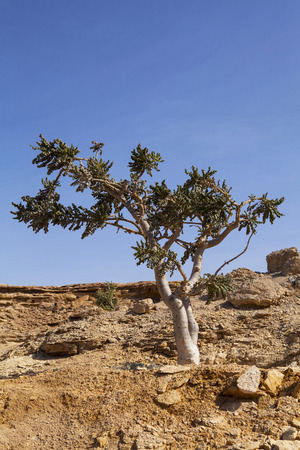 Boswellia serrata is a tree native to Northern Africa and the Middle East that produces special compounds that have been found to have strong anti-inflammatory and anticancer effects. The gummy resin of the boswellia tree has a long history of internal use in Indian herbal medicine as a treatment for arthritis, bursitis, nervous diseases, urinary disorders, and diarrhea. Externally the gum and its oil preparations are used for ulcerations and sores. Also known as Indian Frankincense, boswellia is a fragrant resin with the capacity to support the body in naturally regulating a healthy inflammatory response. While inflammation can be healthy, normal and helpful in acute cases like that of a sprained ankle, prolonged inflammation inside the body – which we cannot see and often do not know about until symptoms occur – can lead to many chronic issues. Ayurvedically speaking, Boswellia has the dual energetics of being both heating and cooling at the same time. As a heating herb, Boswellia supports circulation, while as a cooling herb, it supports the body in cooling inflammation.